You should presume that some day we will be able to make machines that can reason and think and do things better than we can. 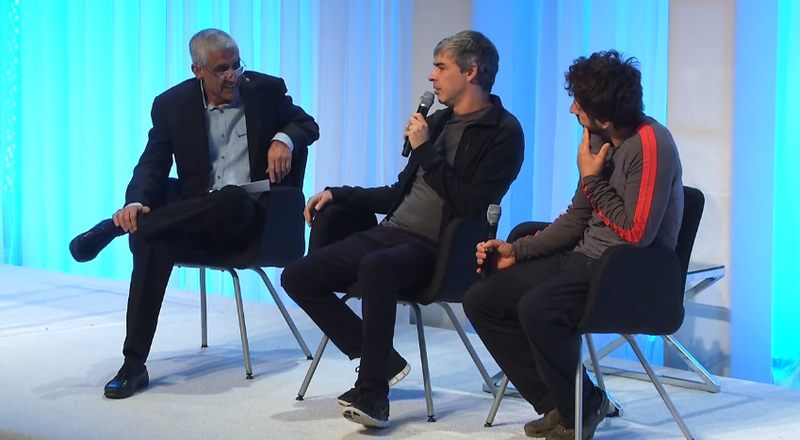 Larry Page and Sergey Brin share the story of how they almost sold their company. The two discuss their other projects – from self driving cars, the Android OS, Google Now, to machine learning technologies they are beginning to venture into. They very briefly make hints to a possible Google Car in the far off future and how the traditional vehicle style is not necessarily needed with a self-driving car (like having a steering wheel, seats facing forward, etc.). 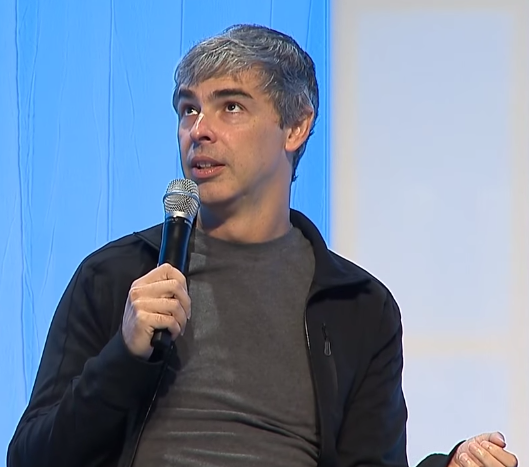 All and all it gives pretty good perspective into the hearts and minds of the creators of Google. Check it out. 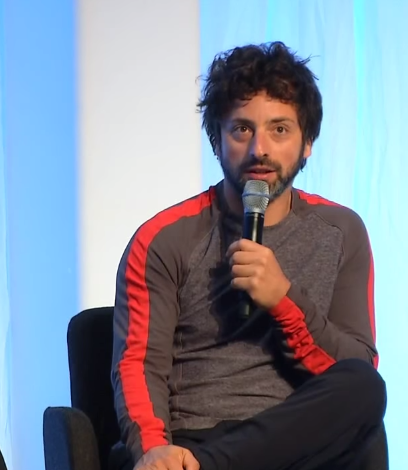 This entry was posted in Search, Web and tagged artificial intelligence, chat, culture shift, fireside chat, future, Google, google car, google now, google x, larry page, Larry Page and Sergey Brin, machine learning, sergey brin, society, startup, technology. Bookmark the permalink.